I don’t know why, but currently the Exchange Control Panel of Office365 doesn’t work correctly, but I needed to configure SendAs permissions on a distribution group. However, PowerShell is a good fallback when it comes to configure O365. When you want to connect to O365 PowerShell you need a user that has Administrator permissions and that is not configured for multifactor authentication. 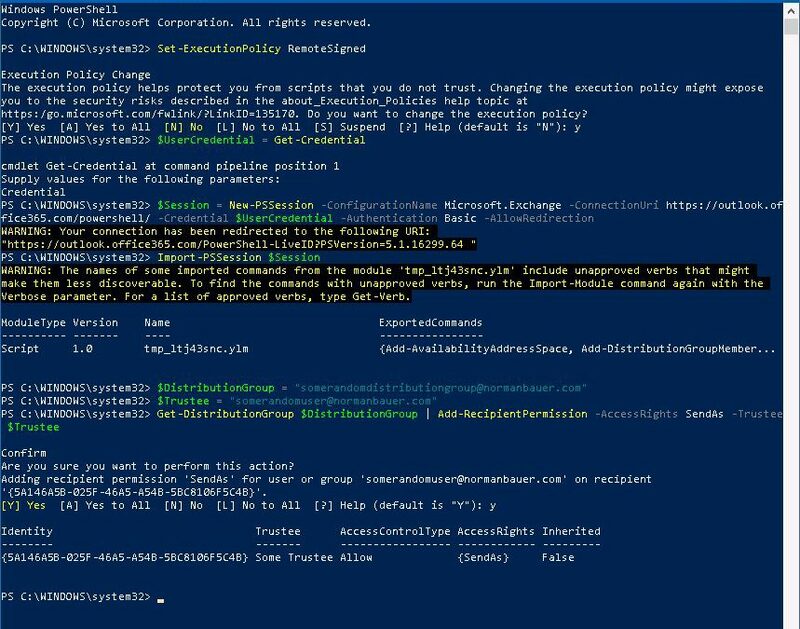 The Technet article Connect to Exchange Online PowerShell explains how to connect. When using Get-Credential make sure you are using a user with administrator rights and multifactor auth turned off! 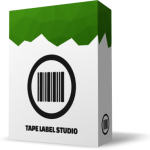 After importing the session you can configure the distribution group.